Reena, working for Venuelook, is an expert on events. She loves to travel and explore different venues and shares her experiences. She helps customers discover best-suited venues for their events. 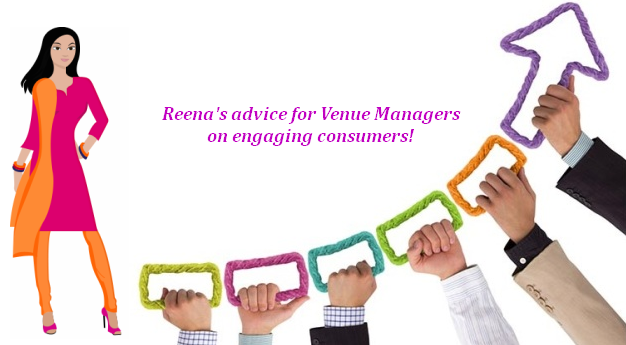 Reena has outlined 4 ‘To Dos’ that Venue Managers should follow to increase the number of bookings at Venues. 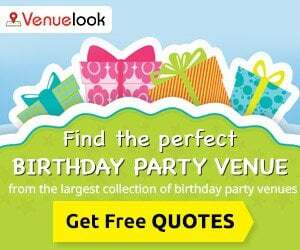 Venue booking is the starting point of every event’s planning. 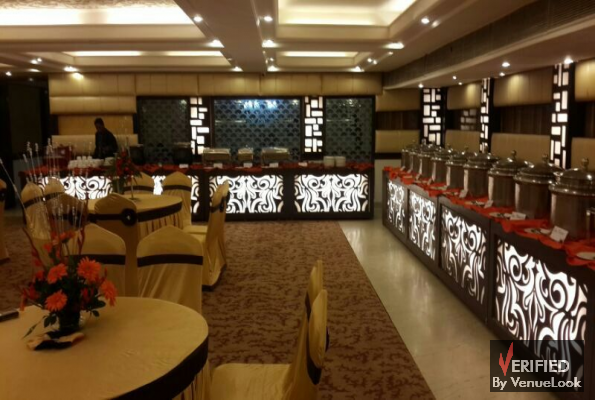 Whether it is a social or a corporate event, hosts start planning with venue finalization first. Venue forms the base of the entire event. Weddings are usually planned with a lead time of 3-6 months. 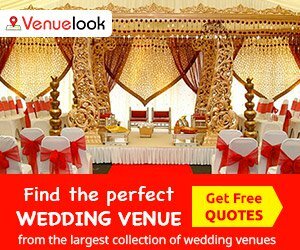 Once the wedding date is decided the first thing bride and grooms families do is to look for a suitable venue. 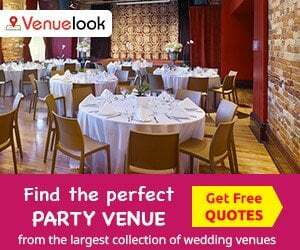 Recent trends say venue bookers starts with looking at wedding venue options online. They start to look for places convenient to guests with respect to travel-time, food, decoration, rooms and budget. Weather also plays a very important role in making a decision. 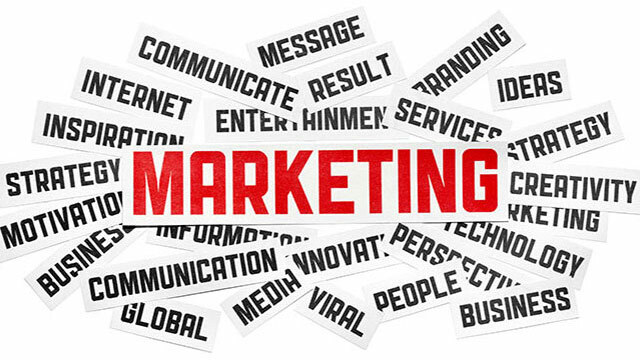 Venues should ensure that their packages, profiles and all available amenities are always updated online. Better the online profile, better are the chances of getting noticed and get contacted. Please note “First impression is the last impression”. 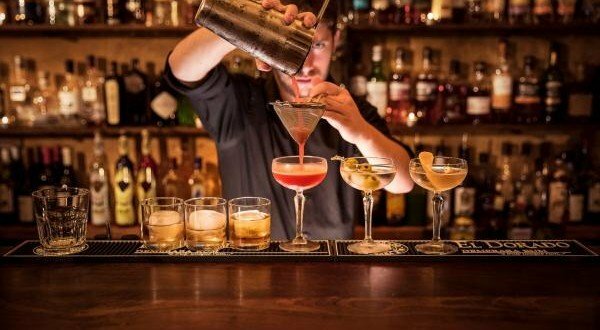 Once the guest has contacted your venue, Venue manager’s first job should be to seek complete details from the customer. Details should not be limited to date of event, number of guests and per pax budget. 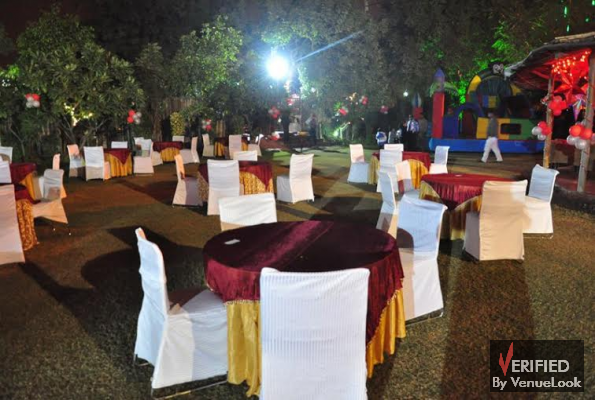 Details should include preference for kind of food, drinks, decorations, seating arrangement, stage setup, theme etc. for ceremonies. Understand if there are any specific unique requirements as well. Never lie about what you have to offer. Be clear about what you can offer as per the event requirements and budget so that there is no disappointment for the customer later. Every event is special and every customer is different. Customize the offerings for the event, wherever possible. Keep an online catalogue of offers and services handy to email or share with your customers in order to help them make a decision. 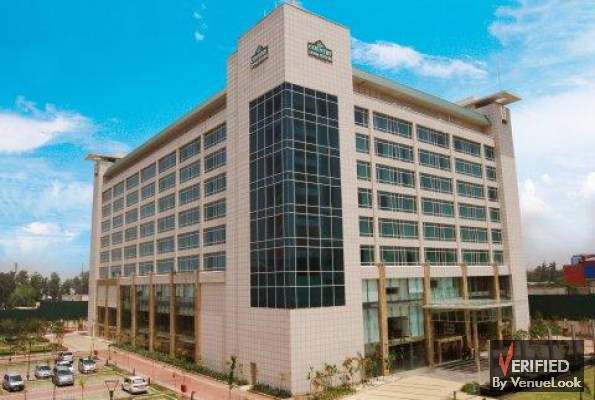 Venue Bookers are very busy people owing to a big event in their family, so be patient. If you didn’t get a response right away, it doesn’t mean that they’re not interested in booking your place. Chances are that they just haven’t had time to evaluate you yet. Follow-up politely to check if they need some more information, check with them whether they have received your proposal / packages. Be persistent, but always be polite. One should ensure that the customer does not feel annoyed. Venue Managers should always be thankful to the customers for the interest shown in their property. Their decision should not make you any less thankful. Good behaviour towards them will always yield positive results. They will be bound to come back.